Avantage, the leading light among last season’s two-year-olds in New Zealand, is on target to trial later this month. 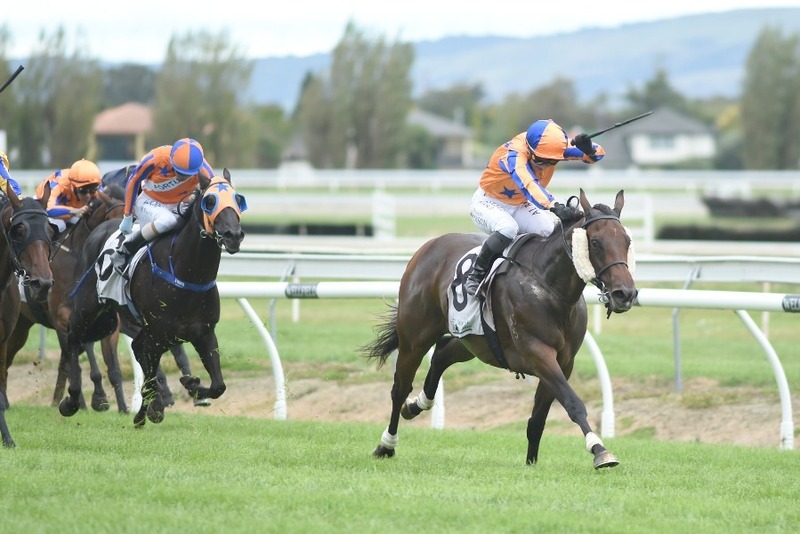 “She’ll either trial at Te Rapa on the 21st (August) or a day later in one of the open heats at the Taupo race meeting,” trainer Jamie Richards said. “She hasn’t grown a lot, but she’s strengthened up a bit and is coming to hand. A daughter of Fastnet Rock, Avantage was beaten just once in six starts last season – a fast-finishing second to stablemate Sword Of Osman in the Gr. 1 Sistema Stakes. On either side of that, she won the Karaka Million and the Gr. 1 Manawatu Sires’ Produce Stakes.